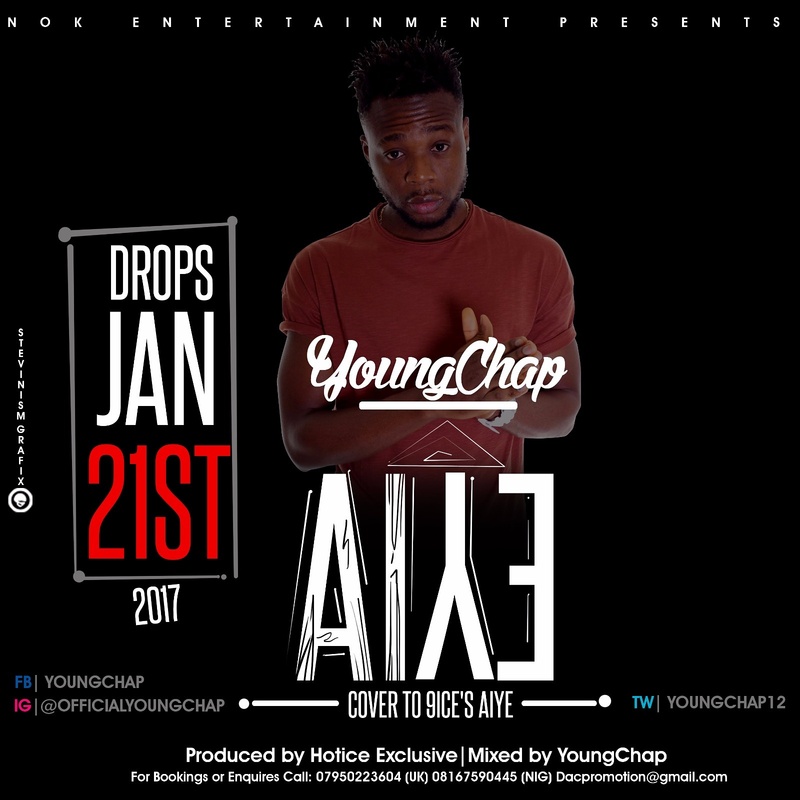 Saturday 21st January 2017 is set for the release of the song AIYE by YoungChap. 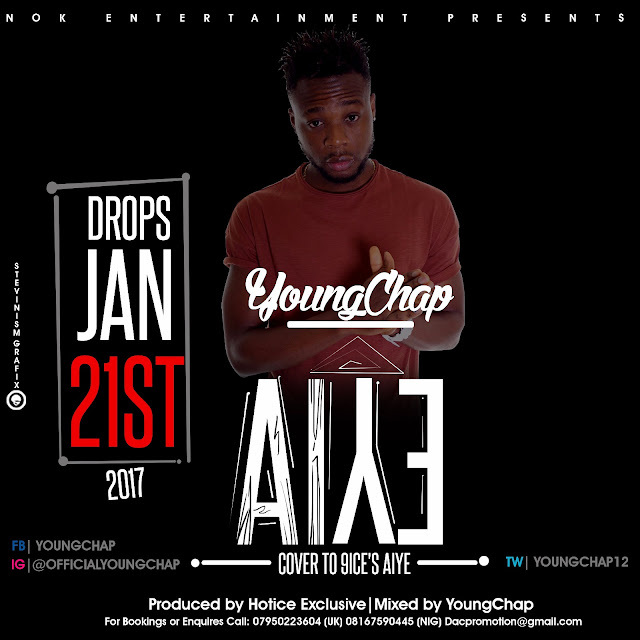 YoungChap is a fast rising super talented new act in the Nigerian music industry. According to source AIYE is a very powerful song with huge and strong message. Fans of YoungChap are all anticipating the wonderful song and trust us at SingleLink Mag Online to keep you updated on every bit of everything!